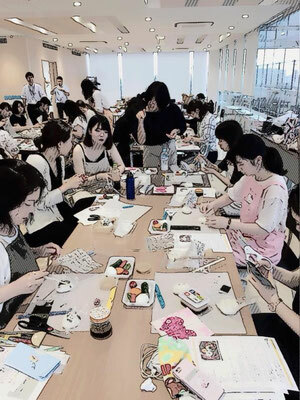 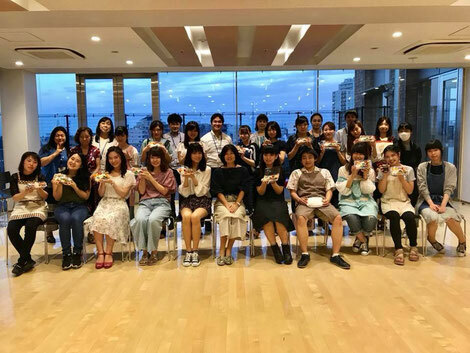 Total 26 students including a boy and two foreign students have been attended the class. 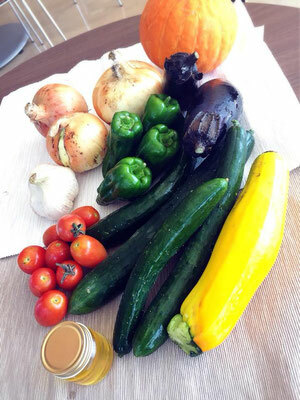 Used fresh vegetables which have harvested in their Hokkaido and Hachioji campus. The Honey tasted so yummy! !